February was a busy month for all of our Remergers worldwide, and saw us host our first events in the APAC region after opening our new offices in Singapore and Japan recently. February was also a busy month for the ad tech industry with one of the most groundbreaking advertising speeches since Ed Artzt’s “The Future of Advertising Speech” in 1994. 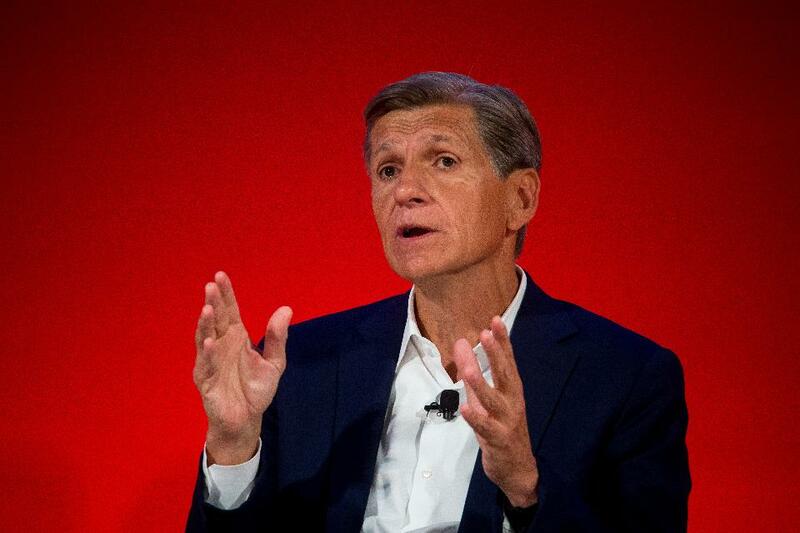 At the ANA Media Masters conference in Orlando, Procter and Gamble’s Chief Brand officer Marc Pritchard gave arguably the biggest marketing speech in a generation. Pritchard spoke of the current state of the media supply chain which he described as “murky at best and fraudulent at worst”, and the bombardment approach to advertising that has increased the use of ad blockers. Pritchard wasn’t alone in pushing for increased standards in the digital advertising industry. At much of the conferences we attended last year, there was talk surrounding the issue of privacy and data collection, and the topic has come up at almost all of the panels recently at the industry’s largest conferences. Telcos like Telefonica and Verizon have lead the discussion this month talking consumer opt-in policies and improvements to data privacy which they say, given the upcoming enforcement of the GDPR (General Data Protection Regulation), will become a critical issue for everyone in business. In an inspiring panel at Mobile World Congress last week in Barcelona, Ludovic Levy, VP of Global Data Strategy & Governance at Orange described the company’s approach to data privacy which they consider as one of their major business drivers. Levy explained: “The more our customers trust us with the capacity to protect their personal data, the more eager they are to share their data with us. And the more they share with us, the more we can leverage their data to improve the customer experience and services we deliver to our customers to personalize offers, better target our advertising, and at the end of the day, improve the experience. The more the experience is improved, the more they trust us – so we’re closing the loop.” It would seem that Orange and other major telcos are now realising the full potential of their first-party data and partnering with reputable ad tech companies to enable them to monetize their data. This could be great news for advertisers who would have access to high-quality data globally. 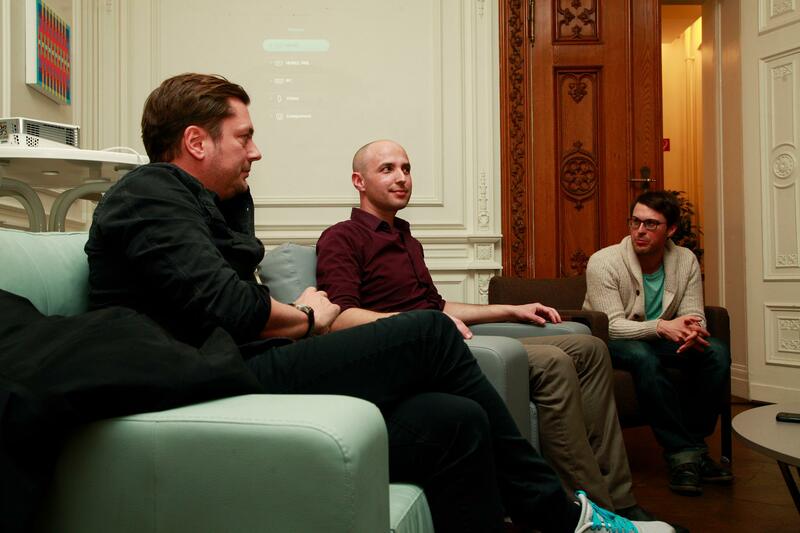 Data was also a critical topic for our panel at our most recent Mobile Growth Meetup where our CEO Pan Katsukis was joined by Moshi Blum (Head of UA at Viber) and Christian Henschel (CEO at adjust) to discuss the future of mobile re-engagement. Moshi provided some great insights on Viber’s approach to retention and re-engagement and even gave us a run-down of Viber’s retention plans looking ahead into 2017. With such sensitive user data on the Viber platform, in order to begin retargeting campaigns Viber had to find a trusted mobile measurement partner and retargeting provider that would allow for an anonymised data transfer and transparent dashboard to monitor campaign performance. Segmentation was another important topic on the night, with Moshi describing how Viber worked alongside the Remerge account management team to determine optimal segmentation setup for their retargeting campaigns. Stay tuned to see our video from the night and be sure to checkout our Facebook page for more details of our next meetup. Audience data and segmentation were also hot topics at the Mobile Growth Summit in San Francisco last month with mobile heavyweights from Bloomingdale’s, Pandora, iHeartRadio and Pinterest sharing their approaches to customer retention and re-engagement. All speakers agreed that segmentation is crucial in catching users at the right time and place and should be handled with care to avoid bombarding customers with irrelevant content and messaging. The speakers also agreed that a successful engagement strategy required a mixed approach to messaging using everything from display ads and push notifications, to SMS and video ads. As with most panels at the event, the discussion also led to the topic of measurement with all speakers agreeing that with so many new channels, measurement is really the key to understanding your app’s audience. After an intense stint of conferences, it was great to meet some friendly faces in a more relaxed atmosphere for our first ever event in APAC earlier this month. 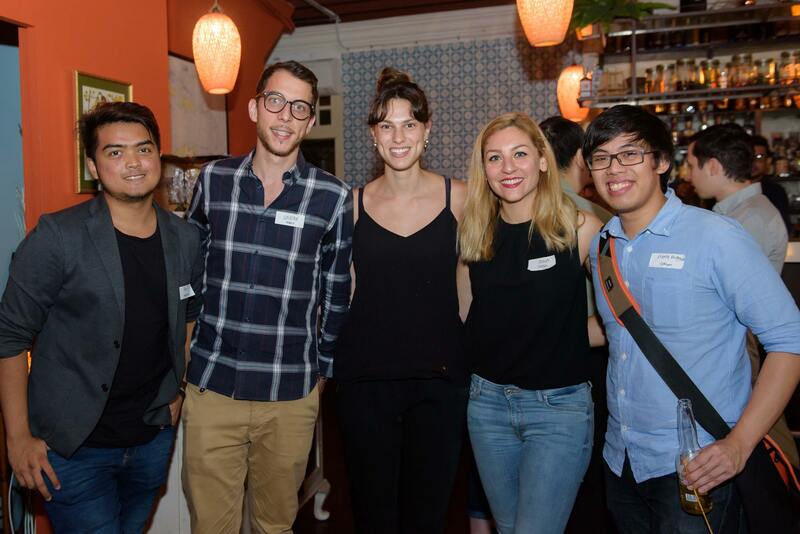 We hosted our first drinks event alongside our partners at Kochava and welcomed some of the most influential people in travel apps, mcommerce and entertainment. The night was a great success and led to some great conversations about the new approaches app developers are taking to retain their high value users. The sunny Singapore weather was a welcome change for our Berlin Remergers who attended the event and have been working alongside our Singapore & Tokyo Remergers to help establish our new offices there. Getting to know our clients and friends in the APAC region and gaining a better understanding of the challenges faced by mobile app developers regionally has been really insightful, and extremely rewarding for us as a fully-managed platform. We look forward to welcoming some new faces to our next event in which we’ll be hosting with adjust in Tokyo! If you want to find out more about how you could step your re-engagement strategy up a notch, get in touch with your account manager or shoot us an email to advertisers@remerge.io!